Victor, Idaho – Teton Springs Golf and Casting LLC has chosen Rendezvous Golf Management to manage the Headwaters Club at Teton Springs, a 27-hole resort facility located here at the south end of the Teton Valley of Idaho. Teton Springs Resort partner Rick Brawner announced April 12 that Rendezvous was selected based on their strategy of combining executive positions in order to drive bottom line results. In its young history, the Headwaters course has already hosted numerous events including two Rocky Mountain Section PGA Championships, and the Idaho Golf Associations Ladies and Junior Championships. 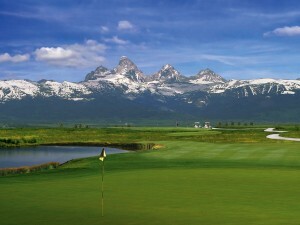 In 2011 it will be conducting the IGA Men’s Amateur Championship and the inaugural “Battle in the Tetons”, a collegiate event hosted by Weber State University. 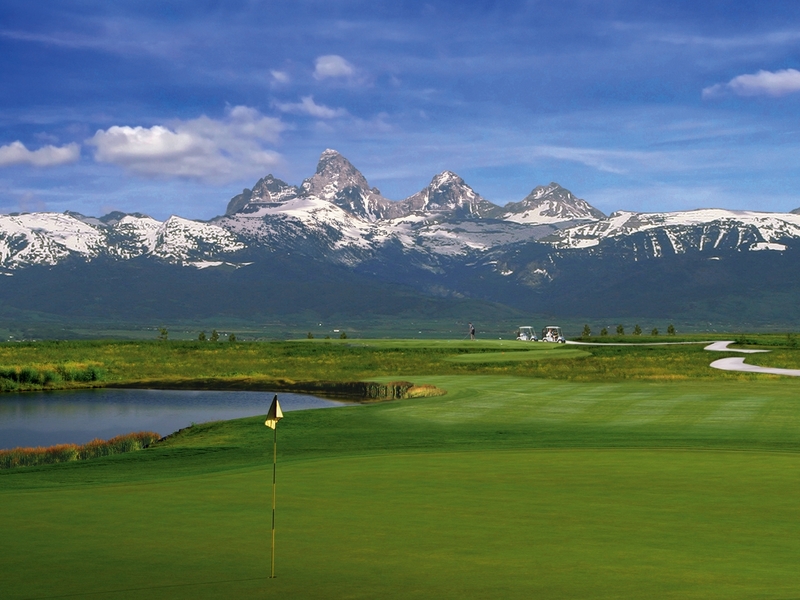 In addition to Teton Springs, Rendezvous Golf Management also oversees all operations at nearby River Rim Ranch, a Greg Norman-designed course and real estate community. Rendezvous Golf Management was formed in 2007 by Bob Marshall and Sean Cracraft. Nestled in the foothills of Teton Valley, Idaho, among three mountain ranges and just 20 minutes west of iconic Jackson Hole, sits the Teton Springs All Season Resort Community. With Yellowstone just 75 miles away and Grand Targhee a mere 24 miles from the club, guests of the expansive resort, members of the Headwaters Club and visionary residents of the community, have one of the country’s best-kept secrets.